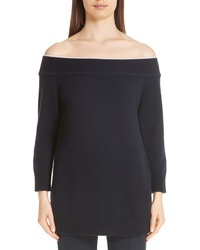 Lela Rose Contrast Neck Off The Shoulder Wool Cashmere Sweater $690 Free US shipping AND returns! 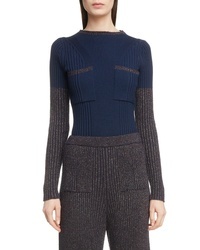 Eckhaus Latta Wiggly Road Sweater $425 Free US shipping AND returns! 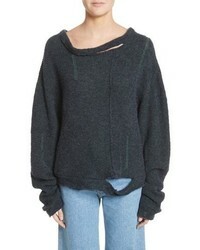 Eckhaus Latta Raglan Pullover Sweater $350 Free US shipping AND returns! 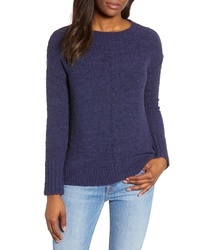 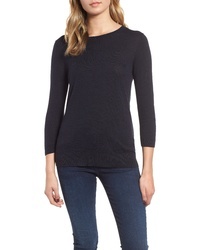 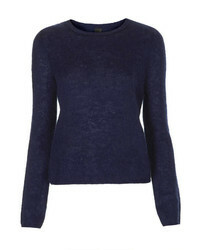 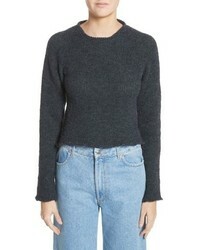 Topshop Mo Seam Detail Popper Sweater $47 $68 Free US shipping AND returns! 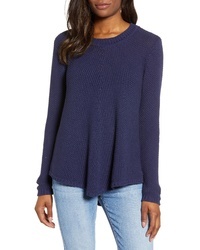 1901 Crewneck Sweater $59 Free US shipping AND returns! 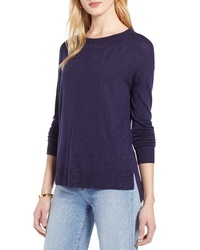 Halogen Seam Detail Highlow Sweater $59 Free US shipping AND returns! 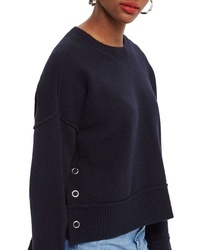 Kenzo Fitted Sweater $345 Free US shipping AND returns! 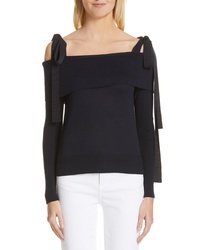 Adeam Off The Shoulder Sweater $695 Free US shipping AND returns! 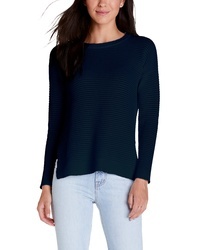 Caslon Stitch Stripe Sweater $59 Free US shipping AND returns! 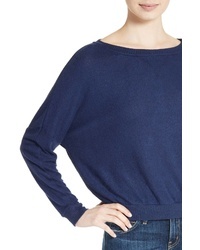 Joie Soft Giardia Drop Shoulder Sweater $128 Free US shipping AND returns!